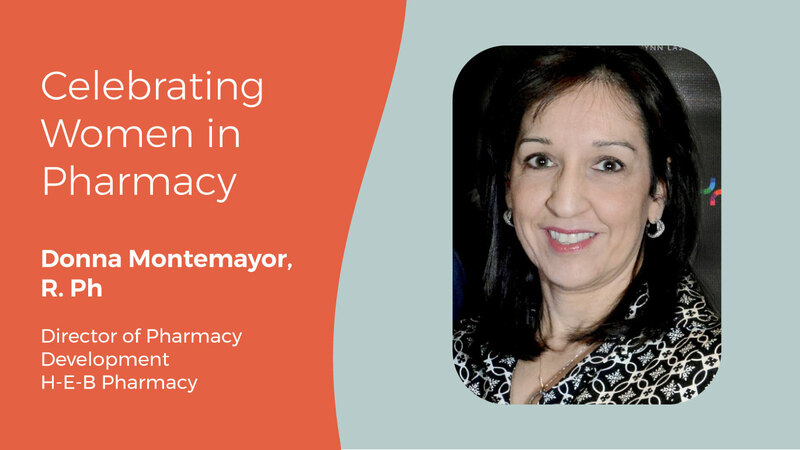 The name of the beloved Texas retailer H-E-B is often said to stand for “Here Everything’s Better.” In the retailer’s pharmacies, Director of Pharmacy Professional Services, Marketing and Strategic Initiatives, Donna Montemayor, works hard to make sure “better” means a better pharmacy experience for customers. 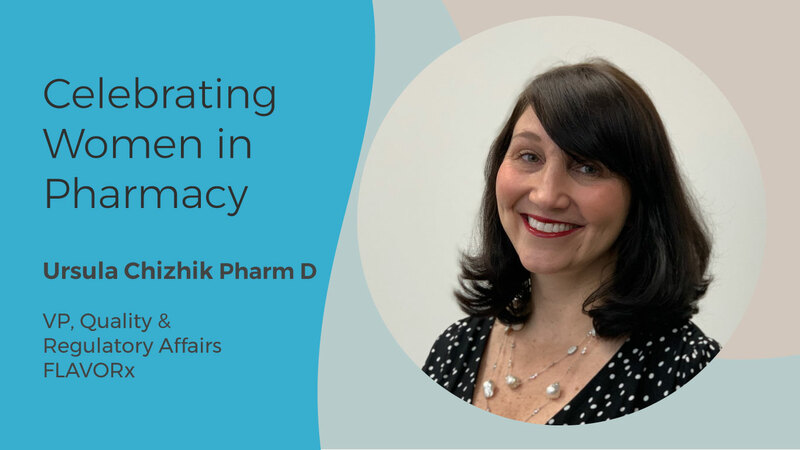 To celebrate Women’s History Month, we will be profiling influential women in pharmacy and taking a look at their career paths, accomplishments, and personal philosophies. To kick off the celebration, we spoke with FLAVORx’s Vice President of Quality and Regulatory Affairs, Ursula Chizhik and how leading with empathy helped her make a difference throughout her career. 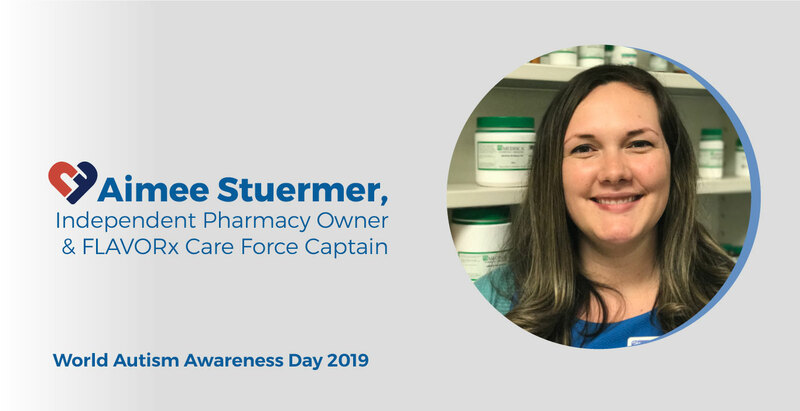 Pharmacies can be hectic places – ask any pharmacy tech who starts their day with a long queue of prescriptions to fill while the phone is ringing off the hook. Or ask the customer standing at the back of the 'pick up' counter line that doesn’t seem to be moving. On Free Thinkers Day, we celebrate those who have gone against the norm and questioned the status quo to achieve something great. 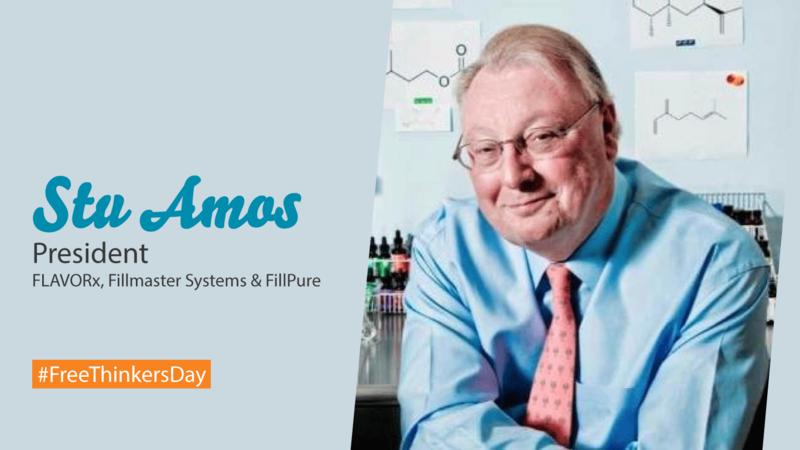 In the world of pharmacy, Stu Amos, president and CEO of Flavorx, Fillmaster Systems and FillPure, is one such pioneer.